Sonny questions whether Julian is there to kill him, but Julian says he&apos;s offering his condolences. Julian says he knows Sonny tried to kill him, but doesn&apos;t want revenge. He wants to end the cycle of violence. Sonny accuses Julian of gunning for him since he got into town and blames him for the accident. Julian thinks they should honor Morgan by stopping the war. 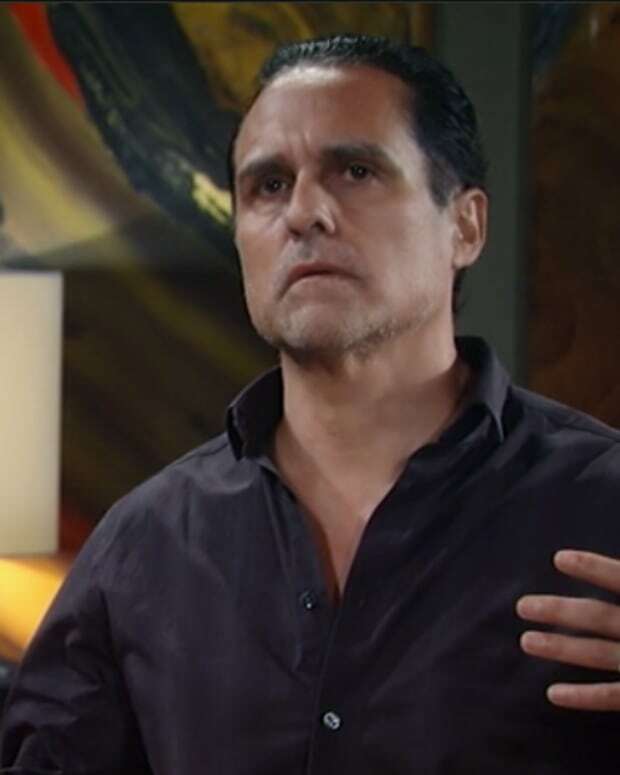 Sonny gets offended and warns Julian that he&apos;s still coming after him. Nelle overhears the argument between Sonny and Julian. She offers to stay and take care of Avery. Liz stops by Franco&apos;s to thank him for all of his help while she was healing. She mentions that she needs work since the hospital is closed. She adds that she&apos;s looked around and heard that a hospital in Rochester is hiring. Tracy accuses Lucy of being a traitor for putting the hospital on the chopping block. Lucy tells Tracy to buy the hospital herself. Tracy says she&apos;s busy with ELQ because Michael is out grieving. Tracy mentions that the hospital can&apos;t reopen because two of the attacks were not solved. Liz and Franco overhear and question her. Tracy explains that Paul had an alibi for the night of the attacks on Bobbie and Lucas (who?!). Liz tells Franco that she needs to find work if the hospital won&apos;t reopen right away. Franco says he knows what happened that night. Curtis meets with TJ to find out what happened the night of the accident. TJ feels badly that he didn&apos;t do more to stop Morgan from taking the car. TJ figures out that Curtis is conducting his own investigation and thinks it&apos;s on Sonny&apos;s behalf. Curtis doesn&apos;t tell him the truth that he was hired by Julian. TJ thinks this means Sonny didn&apos;t plant the bomb if he&apos;s looking into things. Jason pays Carly a visit and wonders why she&apos;s at her old house. He feels she should be home with Sonny. Carly says she thinks of Morgan every time she sees him. Jason chants the line of the month, Sonny called off the hit and lost his child too. Carly points out that it doesn&apos;t matter that Sonny called off the hit because Morgan is still dead. Carly blames herself for putting her kids in the path of violence when she married Sonny and will never be able to forgive herself. Jason wants closure, but Carly knows nothing will bring Morgan back (except a recast in time for February sweeps). Jason feels badly that he couldn&apos;t save Morgan. Julian meets Curtis for an update. He says he won&apos;t retaliate against Sonny because he wants to rebuild his life. 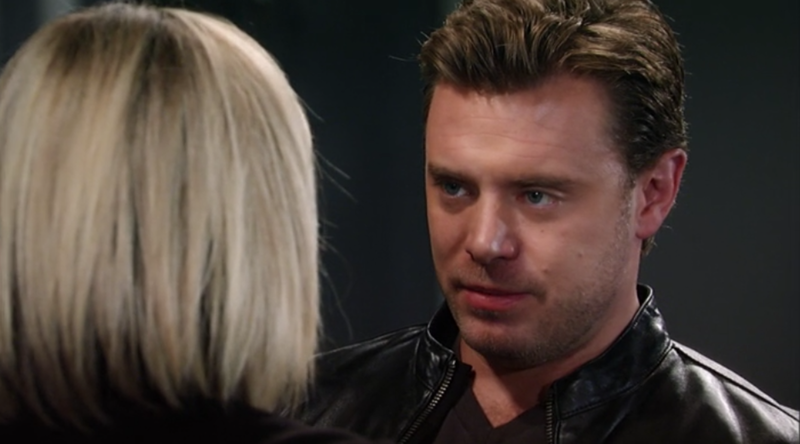 Julian wants Sonny to rot in prison for the hit.